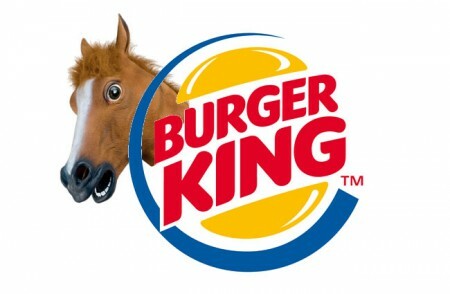 Burger King decided to drop a vendor that supplied horse meat to restaurants. 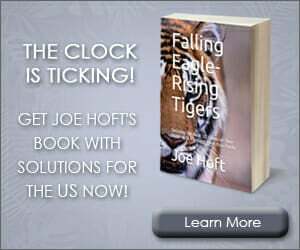 The British food industry has been rocked by the revelation last week that retailers including market leader Tesco and smaller chains Aldi, Lidl and Iceland had sold beef products that contained horse meat. On its website, Burger King said it had decided to replace all Silvercrest products in Britain and Ireland with products from another approved Burger King supplier.